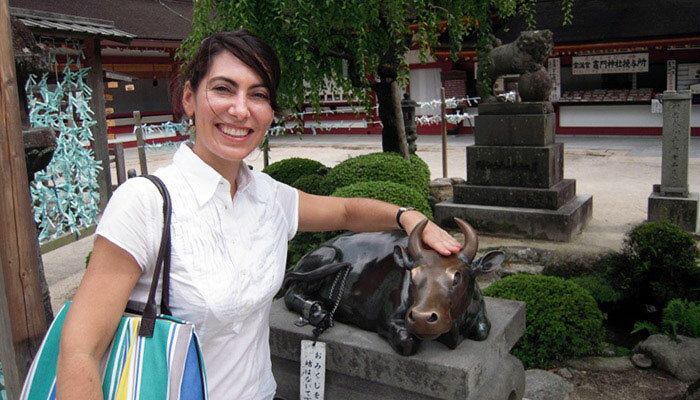 Professor Alicia Volk rubbing the head of a bull statue (to bring intelligence and academic success) at the Dazaifu Tenmangu Shrine, dedicated to scholars and scholarship, in Fukuoka, Kyushu, Japan. The Fulbright Scholars Program offers U.S. higher education faculty and administrators, and professionals in a variety of other fields, grants to teach or do research—or both—or to participate in seminars or consultancies of shorter duration. Explore the online catalogue of awards. The Fulbright Specialist Program is designed to provide short-term academic collaboration opportunities (two to six weeks) for U.S. faculty and professionals. Fulbright Flex Awards, available for some awards, allow applicants to propose multiple stays of one to three months in the host country over a period of two years, rather than a single, more extended residency. Fulbright Postdoctoral and Early Career Awards offer opportunities in a range of countries and fields for applicants in the five years after their doctorate. 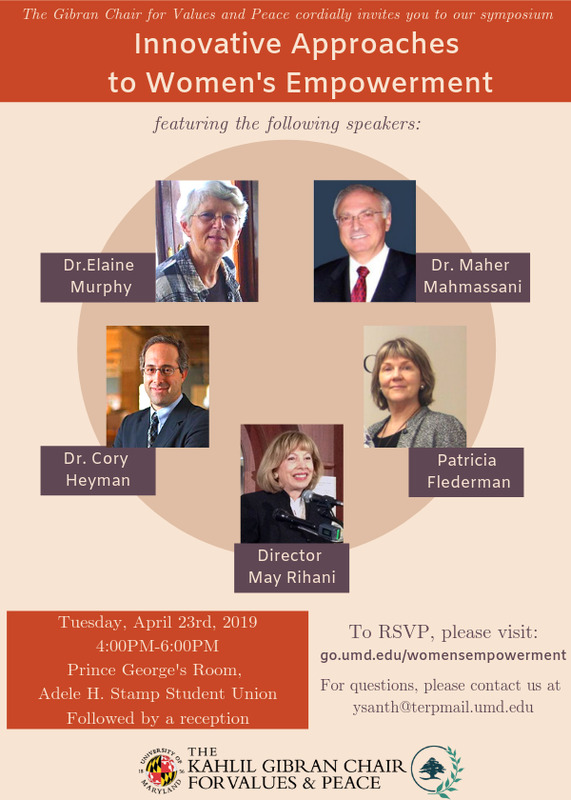 These awards present an excellent opportunity for recently minted scholars to deepen their expertise, to acquire new skills, to work with additional resources, and to make connections with others in their fields. Awards in the Fulbright Distinguished Chair Program are the most prestigious appointments in the Fulbright Scholar Program. Candidates should be senior scholars and have a significant publication and teaching record. Fulbright International Education Administrators Seminars introduce university administrators at various levels to the society, culture, and higher education systems of France Germany, India, Japan, Korea, or Taiwan. These short term programs involve campus visits, meetings with foreign colleagues and government officials, attendance at cultural events, and briefings on education. Participants return to their home campuses with broadened perspectives on the global world that is higher education today. The Fulbright Global Scholar Award allows U.S. academics and professionals to engage in multi-country, trans-regional projects. As a truly worldwide award, U.S. scholars will be able to propose research or combined teaching/research activity in two to three countries with flexible schedule options; trips can be conducted within one academic year or spread over two consecutive years. Fulbright-Hays Programs awards grants to individual U.S. K-14 pre-teachers, teachers and administrators, pre-doctoral students and postdoctoral faculty, as well as to U.S. institutions and organizations. Funding supports research and training efforts overseas, which focus on non-Western foreign languages and area studies. NOTE: If you work at UMD and want to apply for a Fulbright or other international award/opportunity, first talk to your program head or supervisor to get permission for the absence from campus. If you are a full-time administrator and your job duties do not explicitly include international travel, you should generally expect to have to use personal/annual leave to account for your absence.